For the last decade all of Sony’s phones have been pushing for better camera quality. 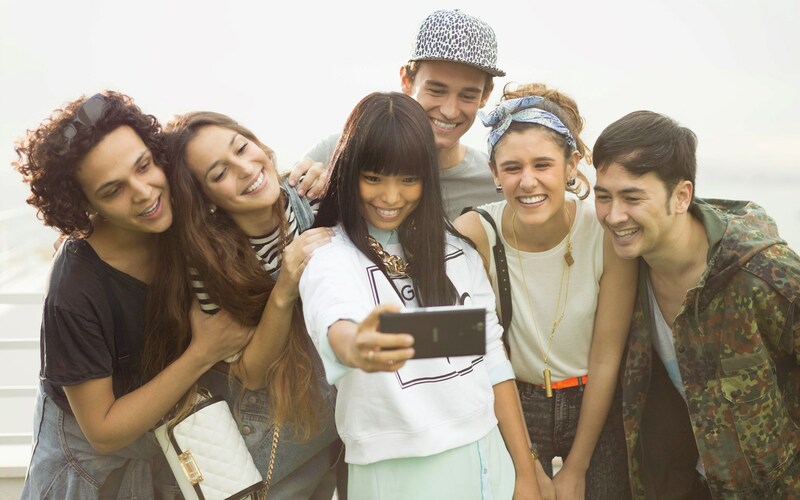 After the 4K on the flagship Xperia Z2, the new Sony Xperia C3 sports what the company calls the best selfie camera. 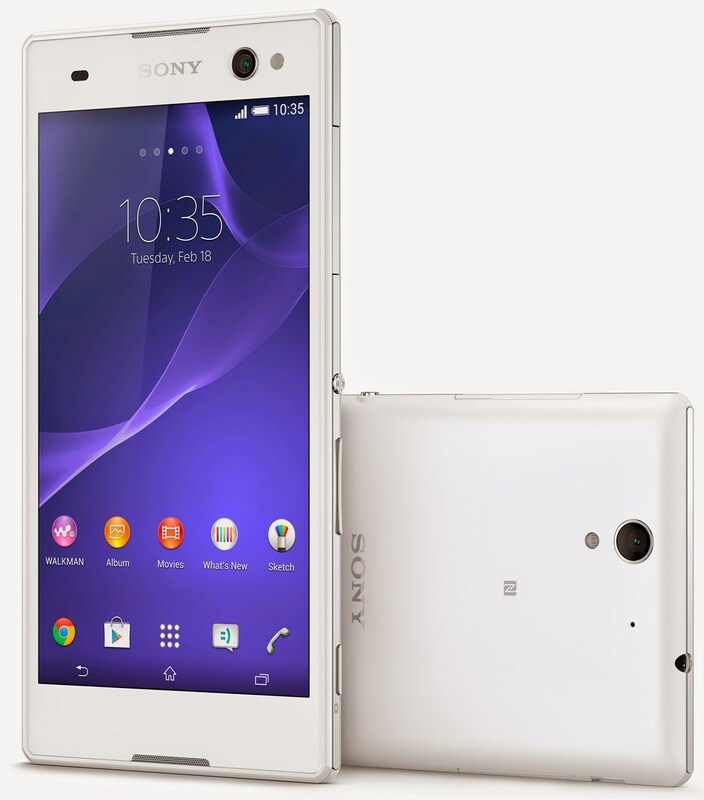 Resembling the 7mm-thin Xperia T3 which was introduced in June, the C3 is quite thin itself at 7.6mm. The main selling point of the new handset is its 5MP front-facing "PROselfie" camera that offers a soft flash and an 80 degree field of view. Users can take selfies in several ways, including by smiling (thanks to a Smile Shutter function), or by tapping twice on the back of the phone. 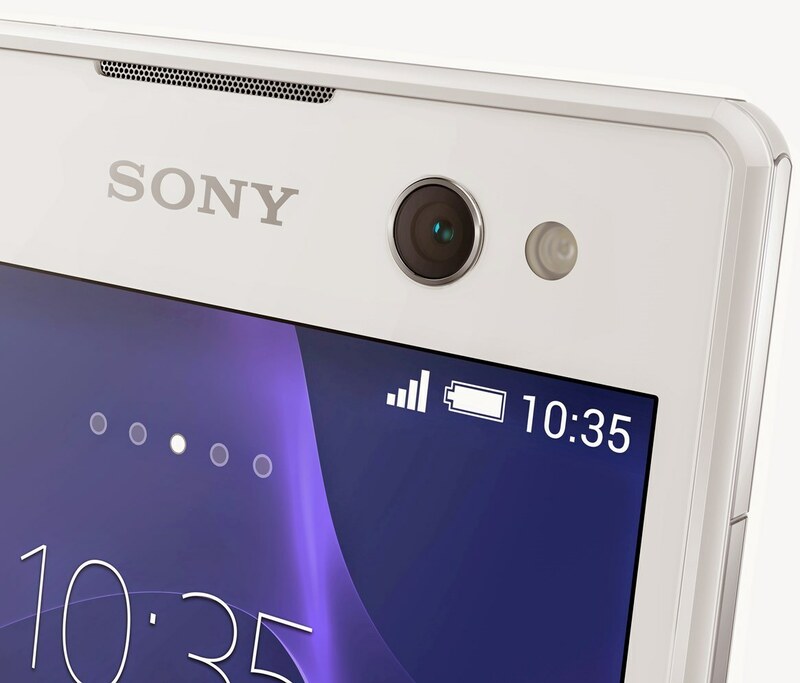 PROselfie front-facing camera aside, the Xperia C3 features Android 4.4 KitKat, a 5.5-inch 720p display, LTE, NFC, an 8MP rear camera, quad-core 1.2GHz Snapdragon processor, 1GB of RAM, and 8GB of expandable internal memory. This awesome mid-range selfie phone is now available in Bangladesh. You can grab it for 25,000 taka ($320). But if you want authorized Sony deal then you must wait for a while. Because Sony is yet to deliver this phone in the country officially. Later this year, HTC might also release a selfie-centric smartphone which could be called HTC Eye.